Murder Capital of the World. The back of a sign entering Santa Carla. 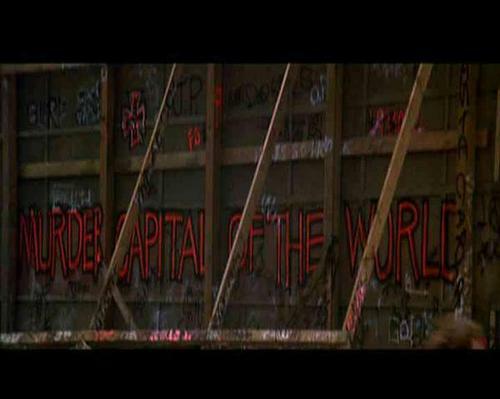 Wallpaper and background images in the The হারিয়ে গেছে Boys Movie club tagged: the lost boys vampires 80's santa carla image picture murder capital of the world.